Many people go on a diet by avoiding dinner. When actually letting a hungry stomach can make you hard to sleep and risk awake at night to eat more. The dinner menu for diet can be an effective middle way. Avoiding dinner is often associated with an unhealthy diet because it can cause stress and boredom. Eating at night, especially when in front of the TV, often becomes out of control because of the portions and you usually eat fatty foods, such as chips, cakes, or sweets. In addition, eating foods with a time that is too close to bedtime is at risk of causing sleep and digestive disorders. A prominent nutritionist has even advised: to eat like a king, to have lunch like a prince, and to have dinner like the poor. The factors that determine your weight gain are the type of food, calories contained in it, and the type of activity you do every day to burn those calories. Research has found that eating at night is more than twice the risk of weight gain compared to other meals, but the study is still done on animals and because weight gain has not been definitively identified, let alone generalized. Therefore, further research is still needed to determine whether dinner does cause the body to be fatter. 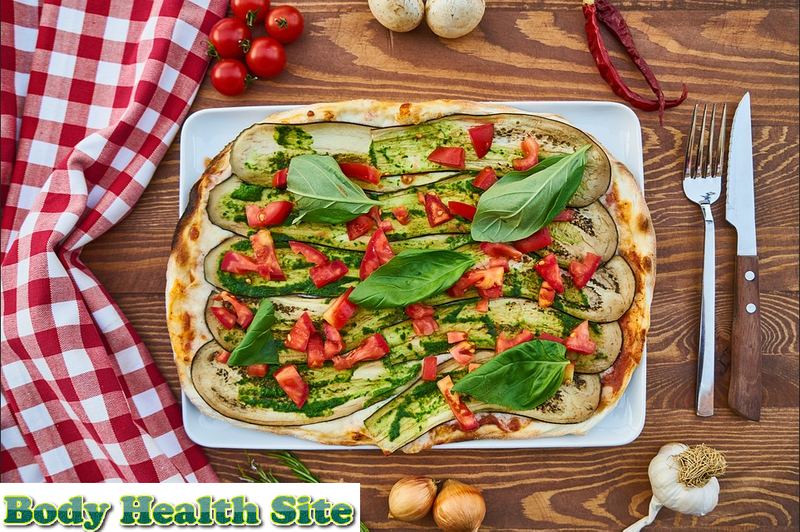 However, you who are worried fat because of dinner can take the middle road by making a dinner menu that is not fattening and remain nutritious. You can make your own dinner menu with ingredients that have nutritional content and are easily found on the market. You can also choose healthy recipes that are widely available online and easily accessible. To minimize expenses, you can choose recipes with the same basic ingredients. You can add some of these food choices to your dinner menu. Olive oil is very good for sautéing or for mixed salads and as a healthy source of fat. Fish such as sardines, salmon, and mackerel can be a good source of omega-3 fatty acids for heart health. You have to consume at least two servings of fish per week. Avocados are also very good for your heart, can be processed into juice, pudding or cakes. Eating avocados also make our body easier to absorb nutrients. Try to consume at least 2-3 cups of green vegetables per day, such as broccoli, kale, and spinach, etc. Eggs are very well consumed because they contain proteins that are good for the body and also cheap. Boiled eggs are healthier to eat than fried eggs in an oil bath. 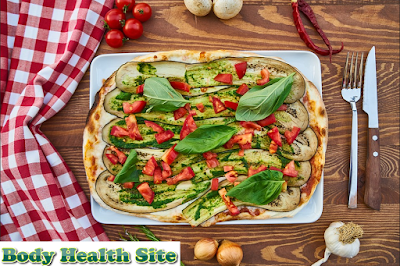 Prevention of weight gain due to dinner can be done by avoiding eating while watching TV, limiting the number of portions of the dinner menu, avoiding eating snacks after eating the main menu, and having to eat dinner before 8:00 p.m.
0 Response to "7 Dinner Menu Options for Diet"